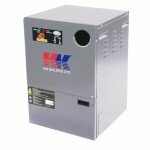 For over 35 years KK Balers have provided thousands of satisfied customers with the best solution to answer all their waste management requirements. We are recognised as a market leader in the field of waste management. 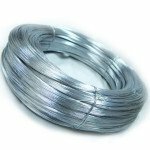 With our years of experience and vast range of products we are your one stop shop. We have equipment to deal with every aspect of your waste management needs. Cardboard, plastic, polystyrene, cans, drums, glass and food waste are just a few of the many residual by-products generated by companies that we can deal with. 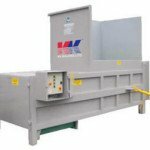 So with are expertise gained from years of experience why not put your trust in our knowledge and let KK Balers show you the way forward, by offering a no obligation FREE SITE SURVEY to ensure you get the right package to best resolve all your waste management problems at a price which will guarantee you financial savings. We will even organise removal of your waste. Entrusting a small amount of time in listening to KK Balers now will be a sound investment and ensure you rewards for the future as landfill taxes escalate year upon year. START SAVING MONEY BY PICKING UP THE PHONE AND CALLING US NOW! 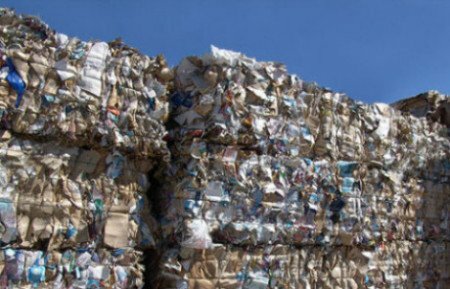 Waste management solution for cardboard, plastic, paper waste. Range of sizes from a Mini Baler to a Mill Size Baler. 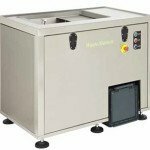 Both static and portable compactors are ideal waste management solution for general waste. 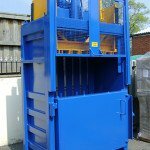 We also have Bin Press, Bag Press, Drum Press, Can Press to suit your needs. Waste management solution for polystyrene waste. Reduce boxes of EPS waste into neat blocks for easy disposal, and is also a valuable recycling material. Easy way to dispose of glass bottles, which can take up a lot of store space. We supply a variety of sizes to suit waste management needs. Food waste can be dewatered and made into a composting material. Ideal waste management solution for any business with a medium to high volume of food waste. 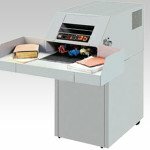 Waste Management solutions for Home, Office, Industrial, we also have Shredder Balers. Waste management solution for those with budget restraints we offer fully refurbished machines which have been maintained throughout their working life, either trade-in or ex-rental machines. Baling Tape, Wires and Plastic sacks available to suit all makes and models of machines at competitive prices.